Please visit the title’s official website in order so see the trailer. 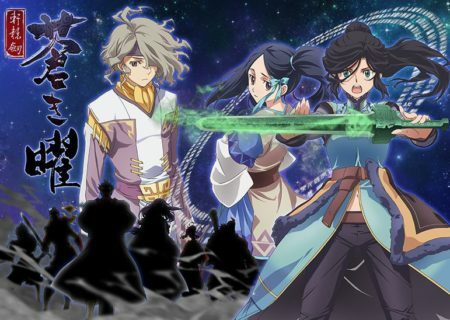 Xuan Yuan Sword Luminary is TV Tokyo, Softstsar Entertainment and Nada Holdings’ co-production. 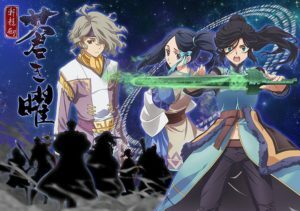 The title is based on Xuan-Yuan Sword, a role-playing game series by DOMO Studio. Game Xuan-Yuan Sword: The Millennial Destiny, which has been released in 2004, is said to be the basis of this adaptation. Please note that the spelling of the character names might be wrong.